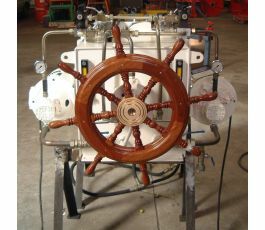 BOPP is the specialist in designing and manufacturing hydraulic deck equipment and complete engineering for scientific vessels. 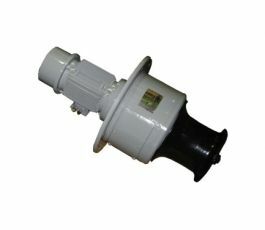 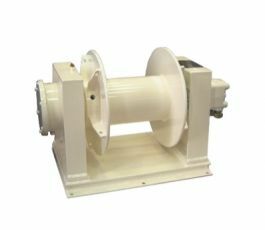 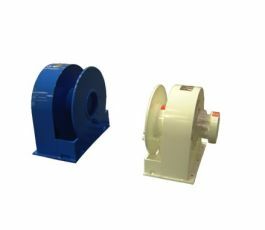 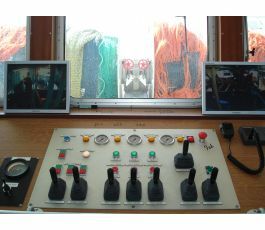 We provide all types of scientific winches, cranes, steering gears and auxiliary equipments to our customers all over the world. 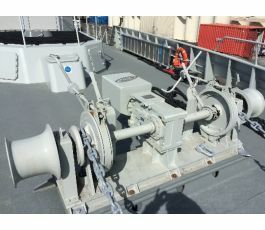 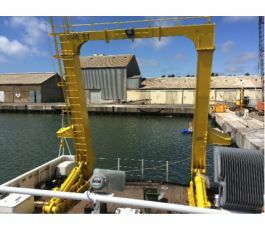 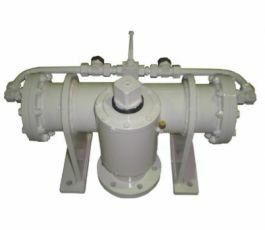 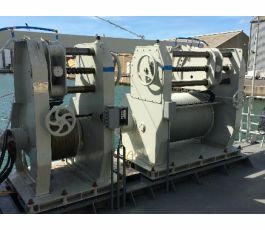 We design deck machinery custom-made adapted to the most ambitious projects. 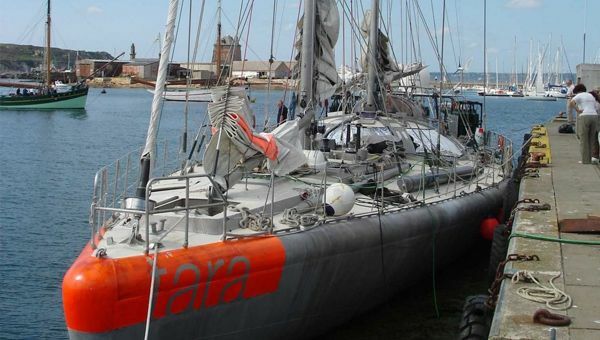 We had provided equipement for TARA sailingboat (ex ANTARTICA) to carrying out its exploration tasks.